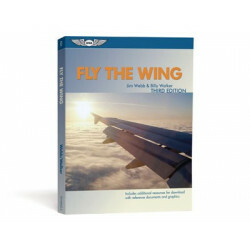 A comprehensive orientation to aviation — find out what's involved with learning to fly and earning a pilot's license in this streamlined approach to flight training. 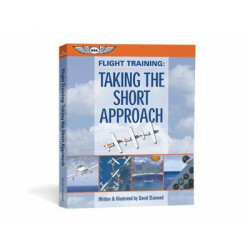 "Taking the Short Approach" was written as an aviation primer and provides an introduction to the whole flight training process. 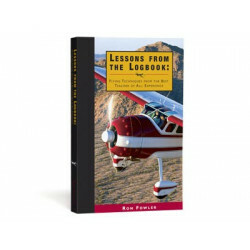 As freshman rely on seniors to learn the ropes, readers will find themselves turning time and time again to David Diamond’s guidance and recommendations. 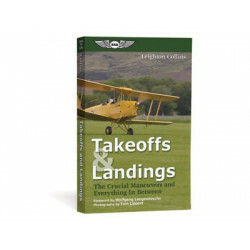 Starting with a look at what's involved in the initial decision to take flight lessons, Flight Training: Taking the Short Approach is a comprehensive orientation to flight training that tackles the subject of aviation training from the perspective of discovery rather than syllabus. 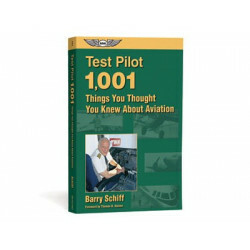 Aviation is a circular subject that has no perfect point of entry when taught. 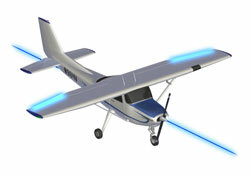 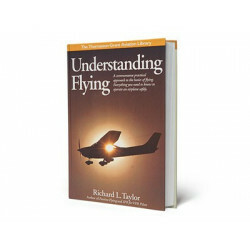 There is no aspect of aviation that doesn't require at least some understanding of another aviation topic. 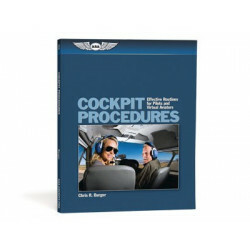 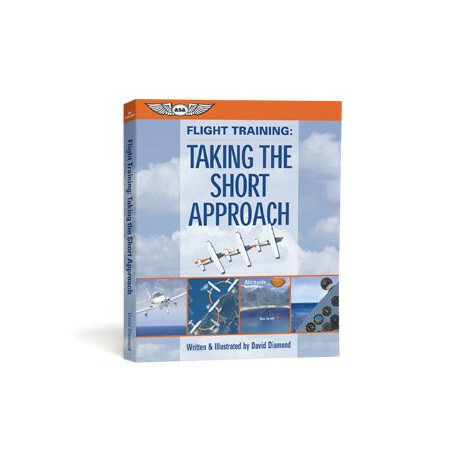 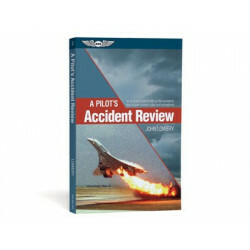 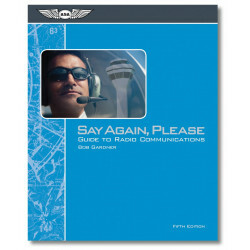 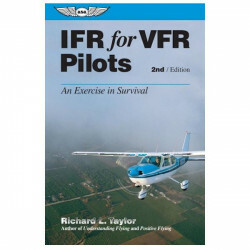 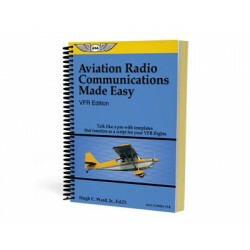 Short Approach does away with the traditional topic-by-topic approach to aviation instruction, instead allowing the reader to fall into the subject right from the start, helped along by the author's conversational style and friendly humor in sharing his experiences. 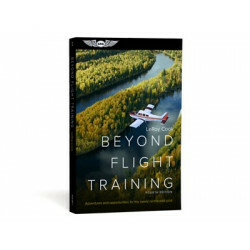 This book makes the ideal first read for anyone who intends to start flight training; it should be considered "Flight Training 101." 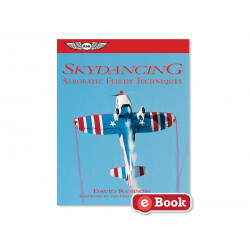 Diamond does not assume any aviation knowledge on the part of the reader. 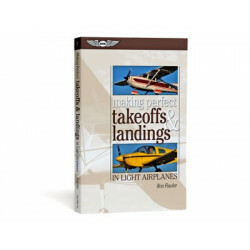 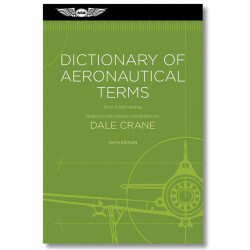 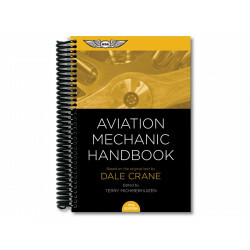 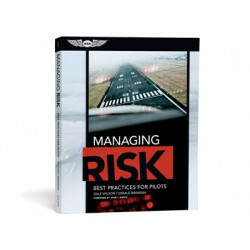 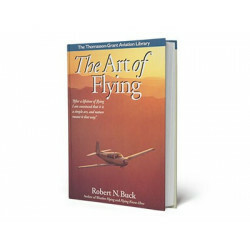 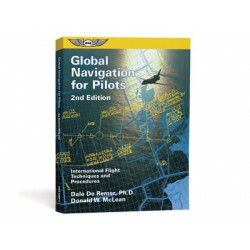 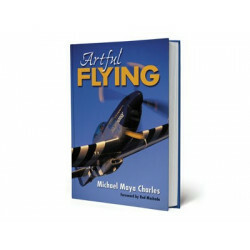 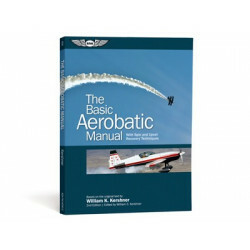 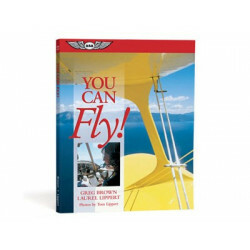 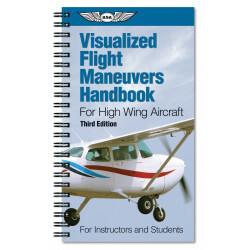 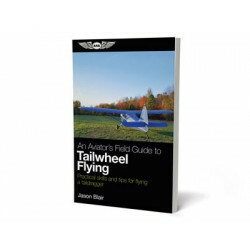 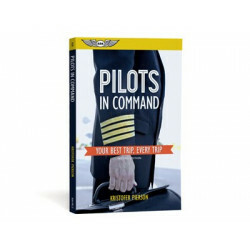 His book is the ideal handbook for student pilots, covering such topics as why people fly, the process of learning to fly — including money matters, health requirements, time commitments, school and instructor options, and the tests involved — and the privileges and limitations associated with a pilot certificate. 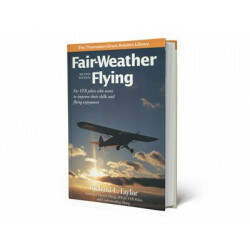 From there, the author dispels frequent concerns of learning to fly, such as the realities of engine failures, midair collisions, and weather. 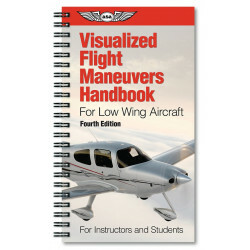 The airplane is covered with an orientation to the controls and instrumentation, and showing which maneuvers students will be flying throughout the pilot curriculum. 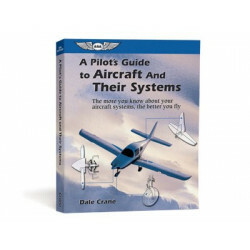 The book concludes by discussing which gizmos can help with training, which can hurt the learning process, and which are necessary if not only for the “cool” factor. 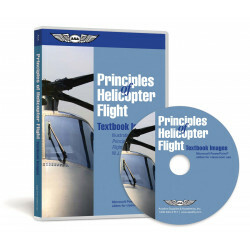 Since the author is also an accomplished illustrator, the text is accompanied by some of the best full-color and 3D graphics found in any aviation textbook — readers will have a solid “mind’s eye view” of the flight training process. 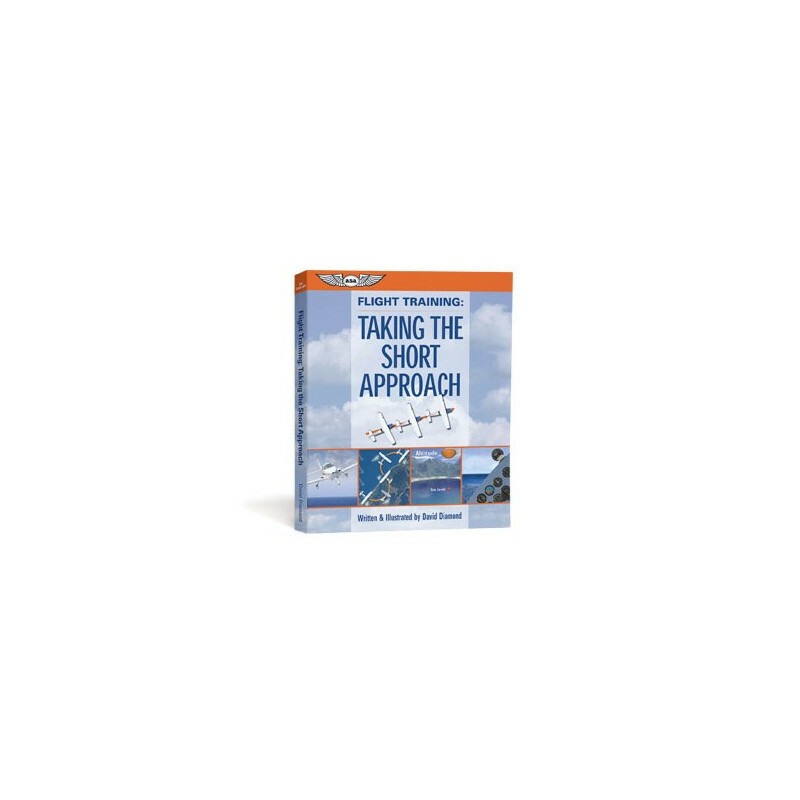 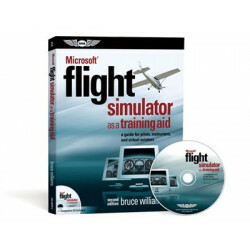 As a result, they will enter their flight training program completely prepared, knowing exactly what needs to happen to get their license, understanding what to expect and being able to make the right decisions, so no time is wasted at the airport or in the airplane… "Taking the short approach to flight training."